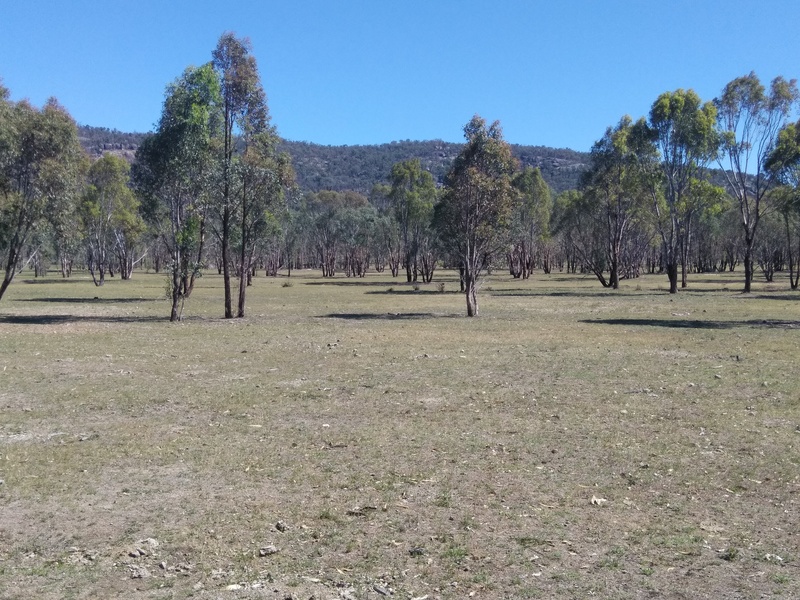 “Hiddenvale” is located about 30km west of Bundarra and is a secluded 580 acres of predominantly valley country rising to hilly outcrops. 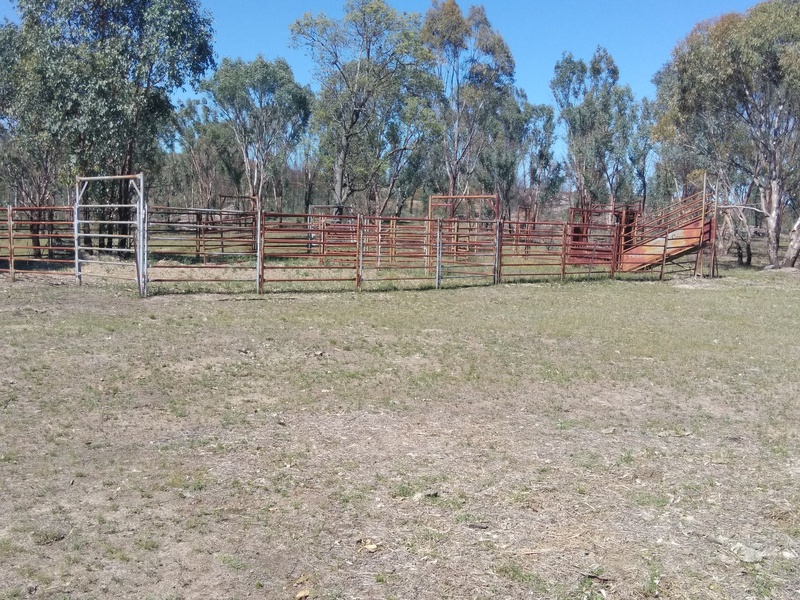 Well fenced into 6 paddocks with steel stockyards and loading ramp, this property is cleared with clumps of scattered timber for shade and has permanent dams and wet season creek. 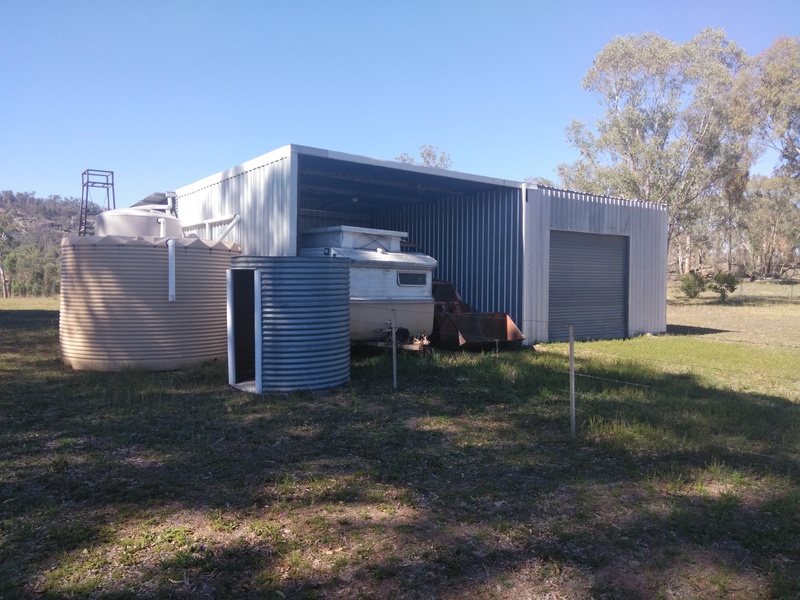 Ideal as a starters or add-on block there is no residence but a well maintained steel lock-up shed wired throughout for generator power suitable for accommodation and has large bbq / entertaining areas with about 7000 gallons of rainwater storage. Contact agent for an inspection asking price $320,000.